We couldn’t agree more, which is why our professional chauffeurs love driving them as much as you enjoy riding in their complete luxury. The Mercedes’ wheelbase allows space for soft and embracing back seats that recline almost horizontally, with electric calfskin leather cushions and heating, not only for the seat surfaces, but including the armrests. It even provides two different ways to arrange the front passenger seat to maximise stretching room for the passengers behind. 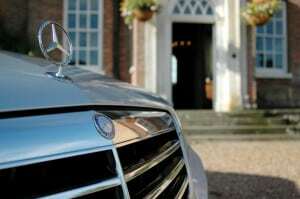 If you’re looking for executive travel beyond compare, with a professional, courteous driver in the best limo there is, why not contact us today?